This article is brought to you by Samsung. Food snaps are the second-most popular subject on Instagram, behind the ubiquitous selfie, suggesting we love our food only slightly less than we love ourselves. That’s no surprise: food binds us together, and in a real way, so do photographs. 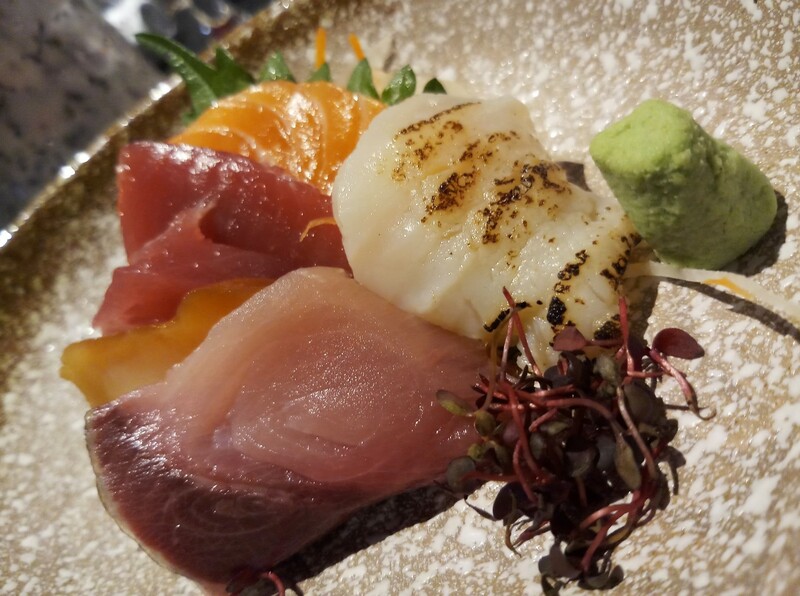 Both can transcend language and culture differences with ease, and just as everyone loves a good meal, most of us appreciate a visually pleasing photo, too. Here in Malaysia, it seems everyone feels compelled to ‘feed their phone’ as soon as their meal hits the table, what with every smartphone having a built-in camera. But how do you make your Instagram food pics really pop? How do you really capture the essence of food in social-worthy snapshots? We got our hands on the recently released Samsung Galaxy J7+ and found it a terrific companion for many typical smartphone tasks, but perhaps none more so than snapping great food photos. 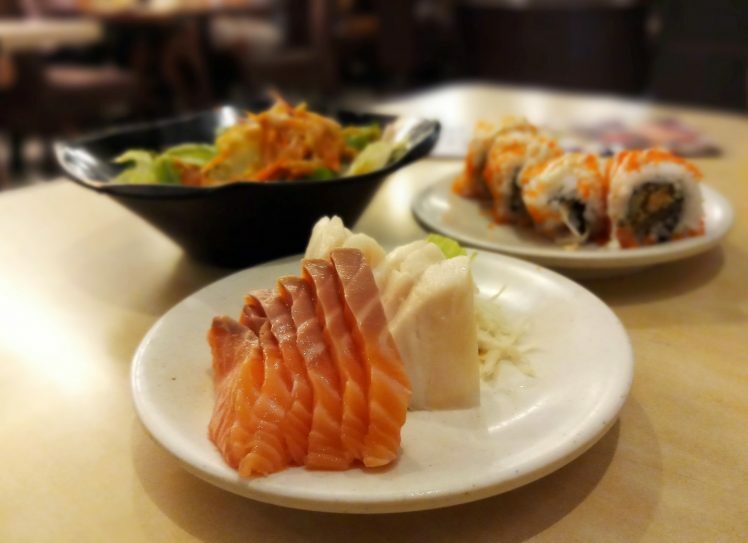 We visited a handful of local restaurants for various bites and brought along the Galaxy J7+ to help illustrate these five tips. Think of taking a photo as painting with light. The more light your lens can let in, the more flexibility you have with the image, and with food photography, the often-limited available light in restaurants can ruin a good snap if you don’t have the right camera. You need a camera with an ability to get a good shot in less-than-ideal light, and with a big f/1.7 aperture in its main shooter, the Galaxy J7+ had us covered. For our meal at Gen Japanese Restaurant, a cloudy evening gave way to a dark night, so the light was never bright… yet our photos were terrific using nothing more than the available light in the restaurant. A nicely blurred background makes the subject really stand out, and also gives any photo a more ‘professional’ look. This is called bokeh, a word that refers to the quality of the image’s out-of-focus areas and with the Galaxy J7+, the second rear camera makes this effortless. (That’s right, there are two!) Simply touch the ‘LIVE FOCUS’ option on the screen, and suddenly everything behind your subject is thrown beautifully out of focus. The degree of background blur is variable, too – before you take the shot, or even after! 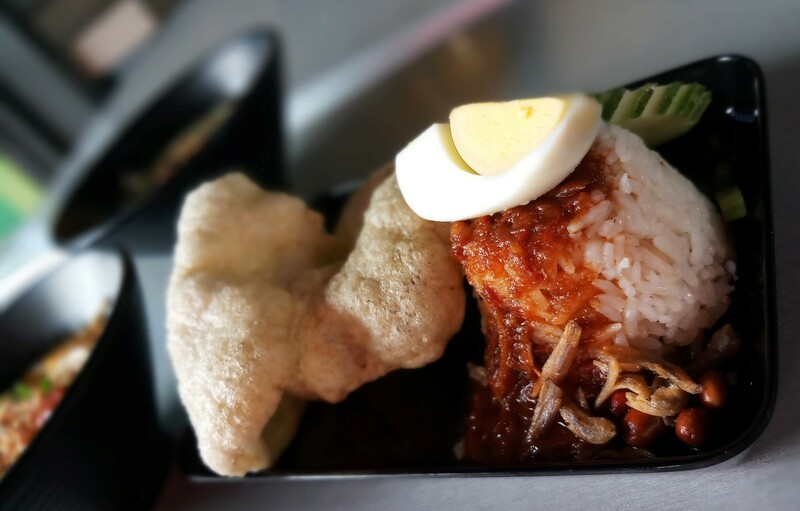 We absolutely loved this feature and used it frequently whether noshing on maki rolls and sashimi at a modest little place called Maiu in Damansara Perdana or tucking into small plates of tasty nasi lemak at BAE in Bangsar. Depending on the dish, sometimes just shooting from a certain angle will result in a far superior photo. Round plates with an artful presentation of the food might look best from an aerial perspective, while some dishes lend themselves better to straight-on shots. Experiment and see what works best. The Galaxy J7+, simply put, feels terrific in the hand that makes it that much easier to hold and get the right angle for the perfect food shot. 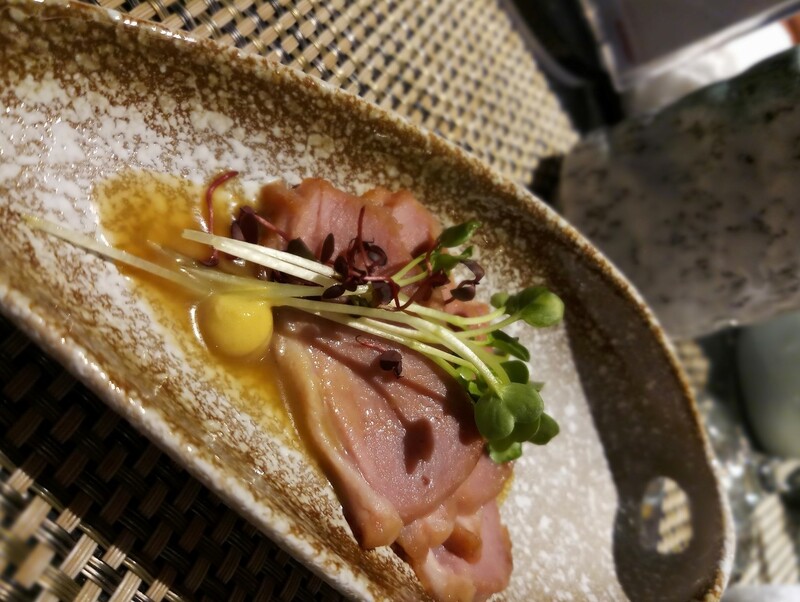 We found that even Gen’s delicious smoked duck appetizer looked great with the right angle! Oftentimes, food photography engages viewers best when the food itself – rather than the dishes and surroundings – fills the entire frame. The Galaxy J7+ lets you effortlessly zoom in to compose a winning shot, but also lets you very easily crop away the unnecessary bits of the photo after you’ve taken it. The camera’s high 13MP resolution means you’ve got plenty of pixels to work with, so you can easily crop to get the composition you want while still maintaining a sharp, compelling image which will rack up the Instagram likes. 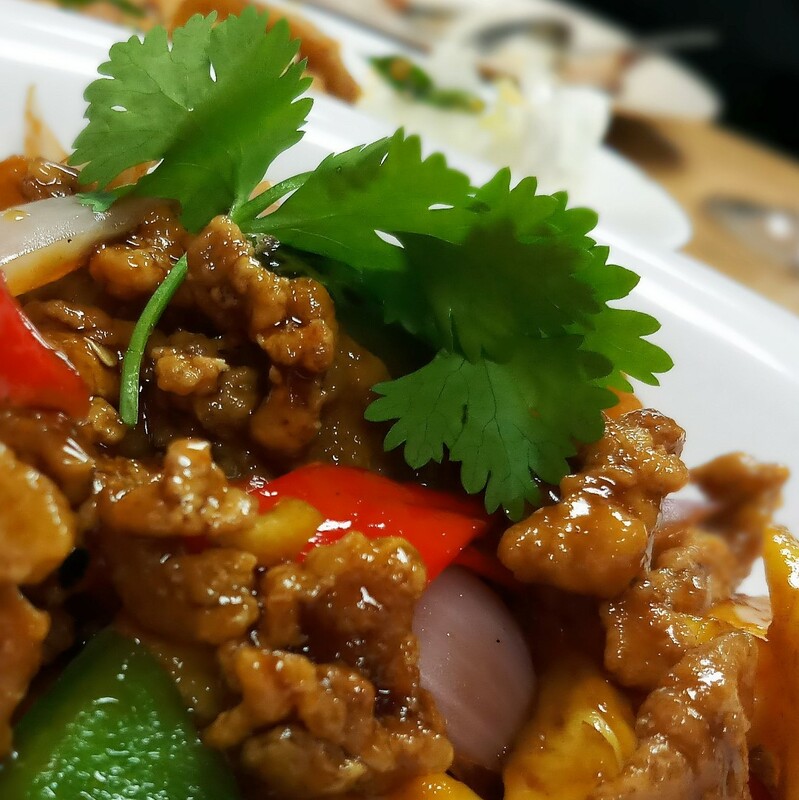 Just look at the extraordinary detail on this delectable sweet and sour crispy pork we enjoyed at Laomazis Home Cooking on Jalan Ipoh! 5. The Faster, the Better. The higher the RAM, the faster the camera, so with 4GB to play with, the J7+ lets you fire off fast snaps and do easy editing on the fly; crucial when posting those real-time Instagram shots. As for our tips here, all of them came together nicely in this shot from Gen, a refreshing citrus sorbet dessert that was impeccably presented. Lighting, bokeh, fun angles, and using the dish and the food to fill the frame all fused to showcase the excellent food-snapping capability of the Galaxy J7+. If you want to take better food snaps without spending a fortune, this is a smartphone worth considering! 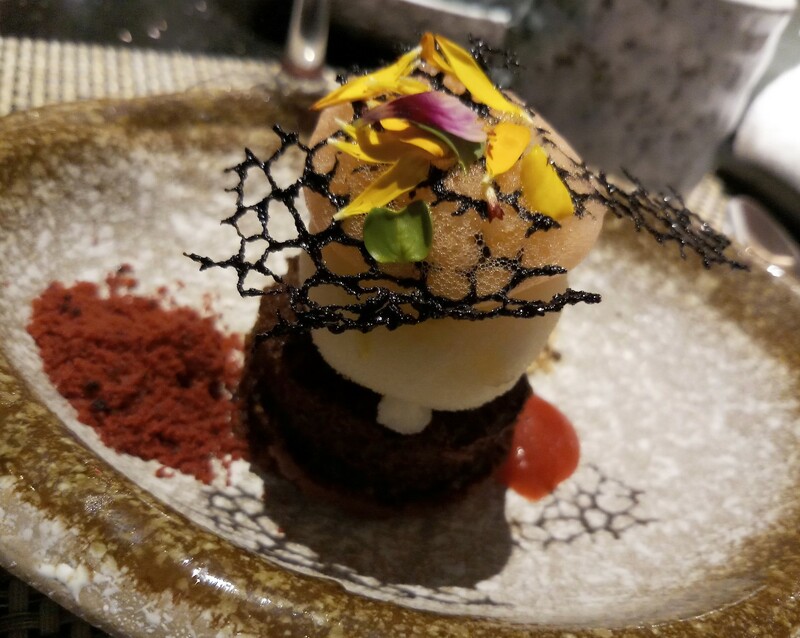 The well-worn saying, “The best camera is the one you have with you” is certainly truer than ever with pocketable cameras and smartphone cameras reaching new heights, and for food photography, we don’t know of many smartphones in price range of the Galaxy J7+ that tick all the boxes this well. To check out all the features of the Samsung Galaxy J7+ and learn just how easy it can make taking a drool-worthy Instagram shot that really captures the essence of food, click HERE – and then make a booking at your favourite restaurant!